When training masters swimmers, is high volume, low intensity or low volume, high intensity superior? Or does a combination of both prove superior? We had the pleasure of discussing the answers to these questions and so much more with Mr. Lorenzo Pugliese, a researcher whose work focuses on exercise physiology, biomechanics and performance enhancement. His recent article sought to determine if increasing training volume or intensity led to improved performance in Master’s swimmers. You can find the full research abstract here. 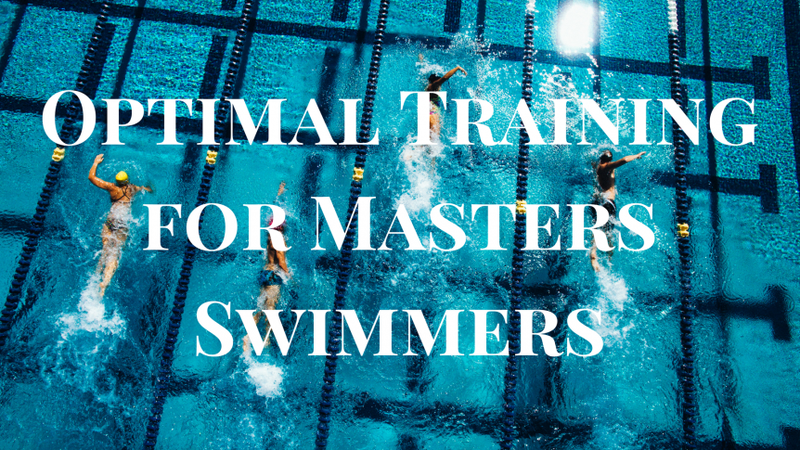 We asked to a group of 10 master swimmers (32.3 +/- 5.1 yrs) to perform two 6-week training periods. The first was characterized by high-volume low-intensity training (12 km x week; 90% of weekly volume between 80 and 100% of individual anaerobic threshold (IAT) and 10% above IAT). 2. In the study, the positive benefits of the high volume, low intensity training (HvLi) were maintained after a period of low volume, high intensity training (LvHi). Is the order of training periods important? Do you believe that a similar benefit would be seen if the training periods were switched i.e. LvHi before HvLi? Unfortunately our data cannot answer to this question and this is a limitation of our study. However, experiences from field and other endurance sports suggest that in order to prepare an athlete for competition it is recommended to decrease volume and increase intensity and especially race pace training some weeks before the event. This include also a period of 1 to 3 weeks of tapering according to individual needs. 3. What are the greatest benefits of including various, distinct phases in a training schedule? Manipulating volume and intensity is very important from a prioritization point of view. High volume, low intensity (HvLi) training helps to improve aerobic metabolism and work capacity. Low volume, high intensity (LvHi) improve aerobic and anaerobic metabolism and includes beneficial effects on neuromuscular system as well. Using just one training methodology over the year increases the risk of stagnation, injury and training monotony. 4. 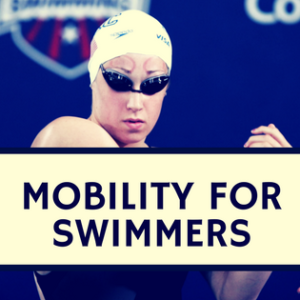 This training protocol appears that it would be very beneficial to an individual who swims a wide variety of events (sprint, middle distance, distance). 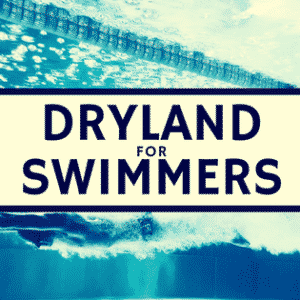 Do you believe that this training program would also be beneficial for swimmers who swim only sprint or only distance events? In my opinion, it is very important to respect physiological and energy demands of each distance event. It wouldn’t be correct to schedule the same training program for sprinter or long distance swimmers. So training volume and intensities should be planned according to energy demand. 5. In the study, the positive benefits of HvLi training were maintained after a 6 week LvHi program. Do you believe that these benefits could be maintained after a longer period of LvHi (i.e. 8-12 weeks)? This is very individual, some athletes can maintain benefits longer than others. Coaches should try to know very well individual response to HvLi training in order to decide the best option for each athlete. Some individuals could not be able to maintain high-intensity training for such as long period. 6. If you had to write the ultimate 6 month season program for a masters swim team tapering for nationals in May, which training cycles would you include? How would you structure the intensity and volume of the training cycles? periodization or integrated macrocycles approach. 3) “Competitive period” or “realization” (very specific race pace, intensity, tapering). However a regular analysis of training data and monitoring training output will be very important in order to implement training direction and decision-making. 7. What is your most important piece of advice that you would give to masters coaches considering implementing a training protocol similar to the one used in your study? First of all, test athletes before starting any training programs. Anaerobic threshold could be a good choice of test. This is very important in order to control training intensity. I also recommend the use of Borg scale, CR-10 and RPE session in order to control subjective response to training. Finally our training protocol was quite “extreme” due to a scientific need. In the field it is possible to mix a little be more intensity and volume. 8. What do you believe are the top 2-3 take away messages from your study that swimmers and coaches can use to improve their performance? 1. Total volume can be reduced in swimming if quality of training is improved. This means testing athletes, scheduling individualized training sessions (ex. using anaerobic threshold) and controlling training output (ex. with Borg scale and Session RPE). 2. A period of low volume-high intensity training can be performed without decrements of aerobic performance. Use during tapering. 3. When preparing athletes for a specific event, coaches have to respect energy demands of the event. 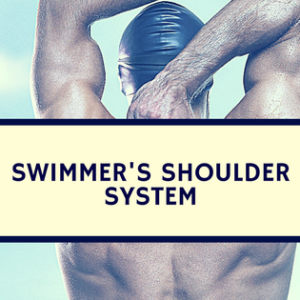 This can increase swimming quality and avoid wasting time. 9. Anything else that you would like to share with our readers? Thank you for your time! I would like to remember the importance of strength training also in endurance sports. Strength and power training is not very important only for short distance but also for athletes involve in longer distance. We would like to thank Lorenzo Pugliese for sharing his insight on this important topic! Have additional questions that were unanswered? Feel free to comment! Lorenzo Pugliese currently works at the Italian National Research Council in the Institute of Molecular and Bio Imaging and Physiology in Rome. His areas of interest include: exercise science, sports science, biomechanics, strength and conditioning and posture. You can find more information about his work here.